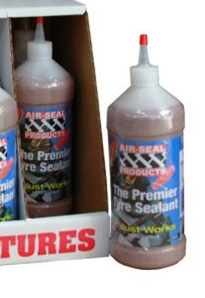 Our tire sealant is the most performant on the market and can plug punctures up to 30 mm. 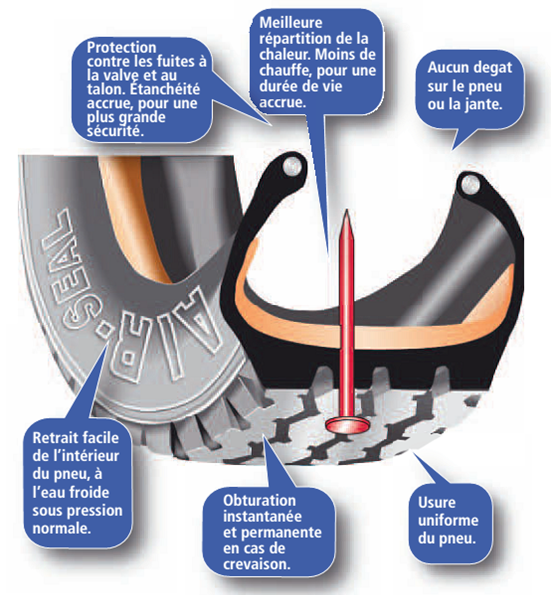 Adapted for heavy equipment, trucks or light vehicles, it will prevent up to 95% of all tread punctures, and will help you reduce your fuel consumption by preventing air losses. 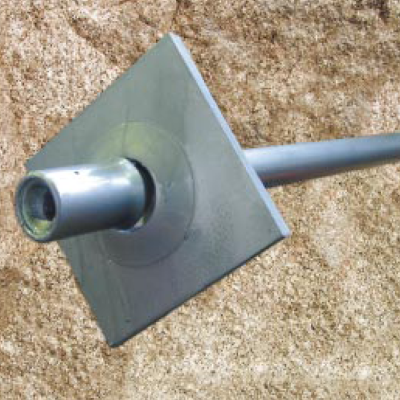 Our product is non dangerous and completely recyclable. 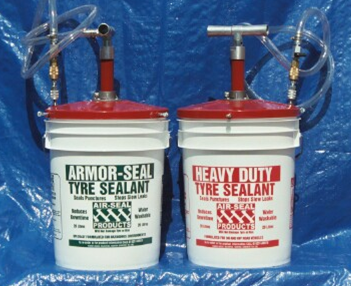 It can be used without completely deflating the tire. 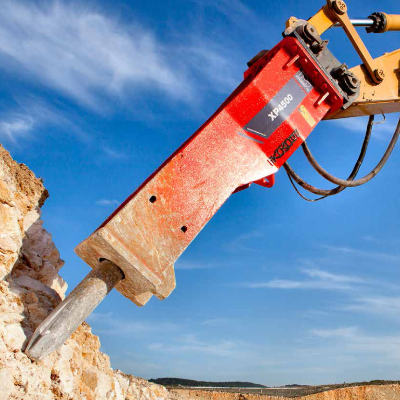 Our range of self drilling anchors has the following threads : R25, R32, R38, R51, T76 and T103, with several inside diameters. 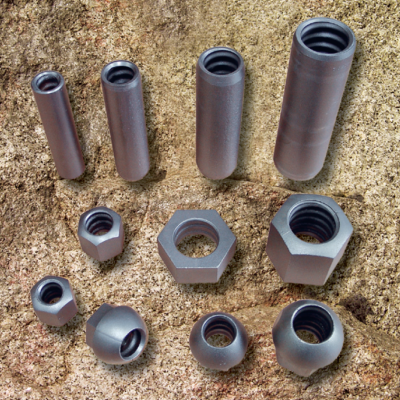 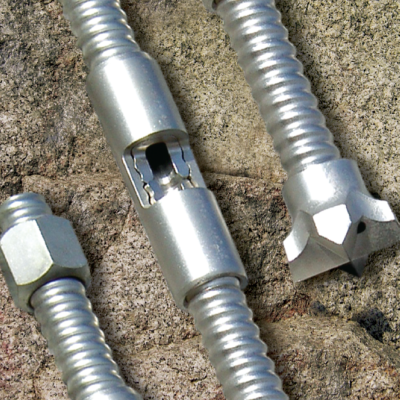 Anchors come with couplings, different types of bits, centralizers, nuts and anchor plates, and also several accessories for injection. 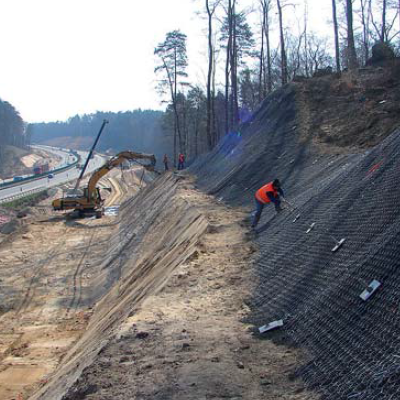 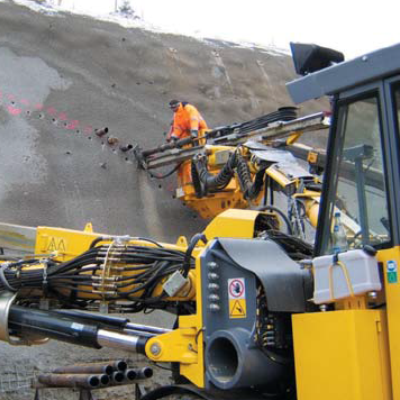 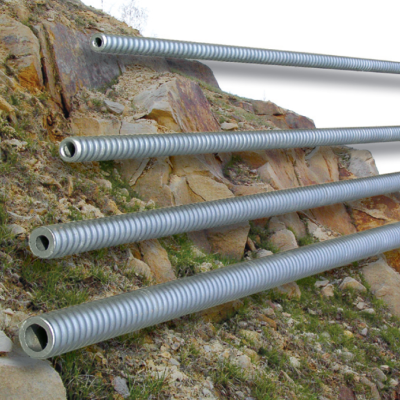 We also offer soft anchors set up with pressure of water (GONLEX system), and umbrella injection system for tunnels. 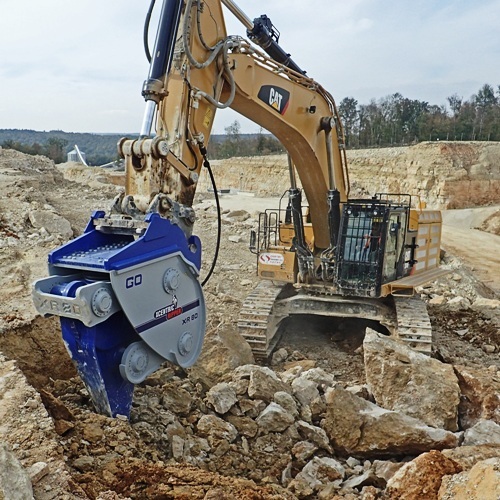 Our range of breakers come with hammers from 65 kg to 6,9 t, for carriers from 1 t to 130 t and points diameters from 40 mm to 210 mm. 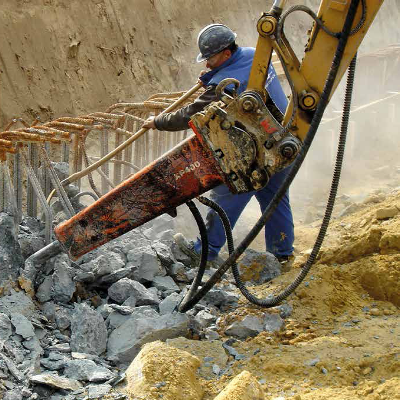 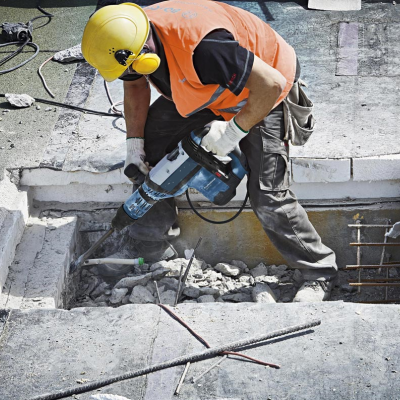 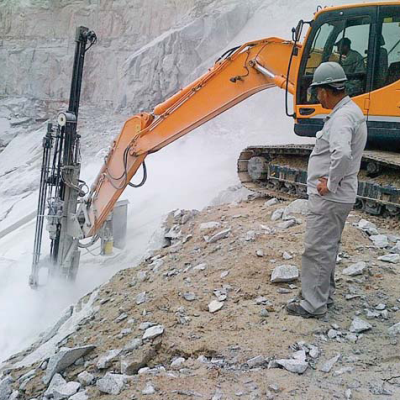 We also offer hydraulic crushers and shears for demolition, hydraulic rippers for earth movement, and jackhammer from 10 to 40 kg with accessories. 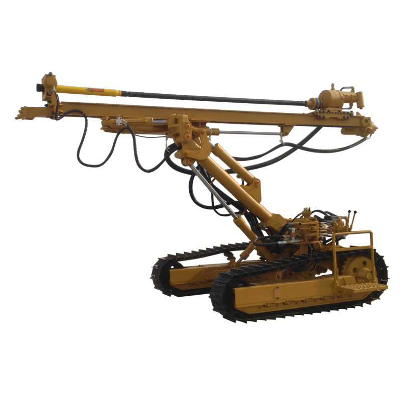 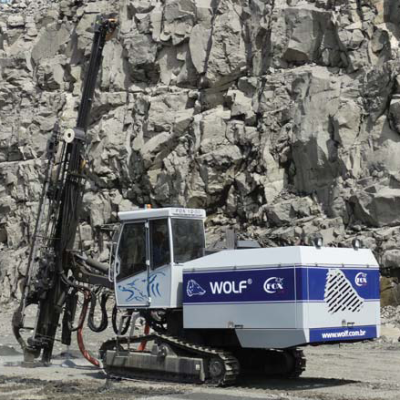 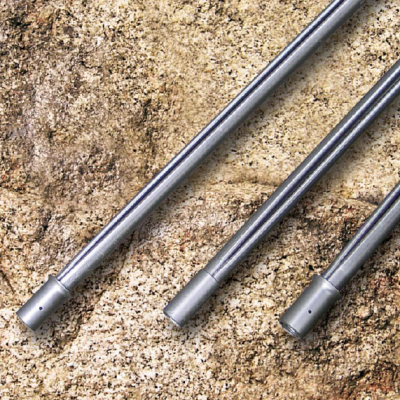 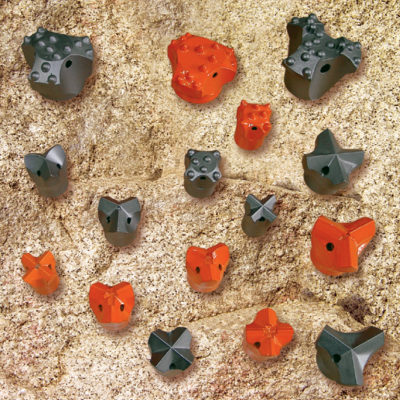 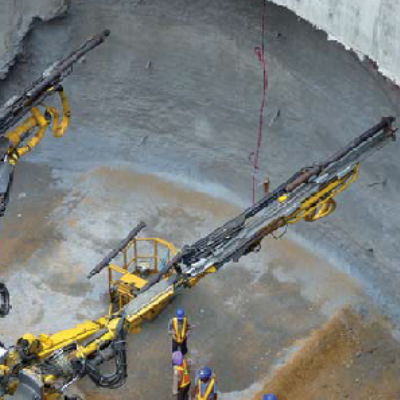 Hydraulic drill rigs with tophammer (T38 to T51) or down the hole.